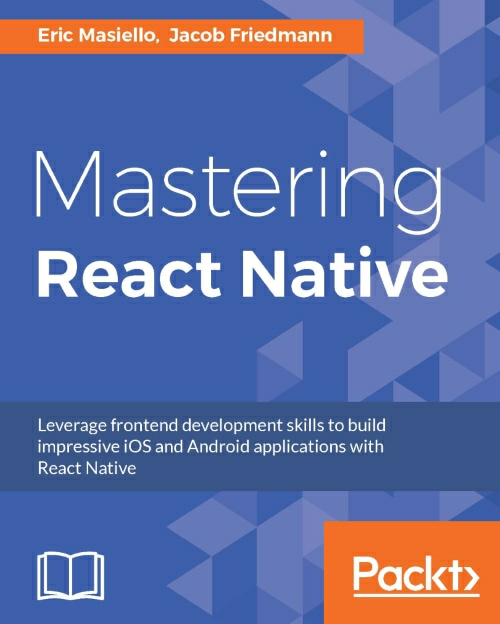 This book will provide you with all the React Native building blocks necessary to become an expert. We’ll give you a brief explanation of the numerous native components and APIs that come bundled with React Native including Images, Views, ListViews, WebViews, and much more. You will learn to utilize form inputs in React Native. You’ll get an overview of Facebook’s Flux data architecture and then apply Redux to manage data with a remote API. You will also learn to animate different parts of your application, as well as routing using React Native’s navigation APIs. By the end of the book, you will be able to build cutting-edge applications using the React Native framework.